The giving season is here and we’re holding a special craft fair and food festival at a new intimate location. We’ve curated a collection of the Bay Area’s most creative vendors, food purveyors, and musical performers for a unique all day indoor / outdoor experience at an UNDSCVRD location: Covo and the adjoining parking lot. 967 Mission St @ 6th for Food, DJ's , Art Auction, and Cocktails. Tickets required for priority entry into the retail space. No tickets required for the food festival outside. 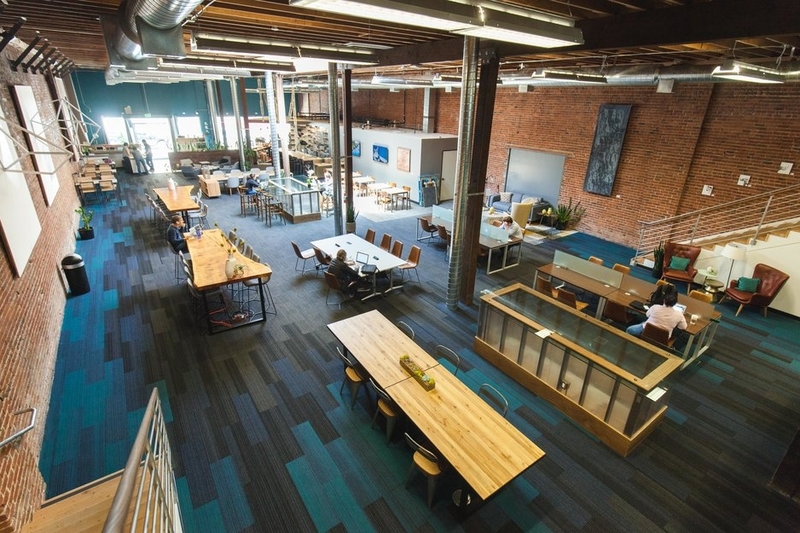 We're converting this beautiful, modern coworking space into a hub for fashion, creative crafts, books, beauty products, and other holiday gifts. 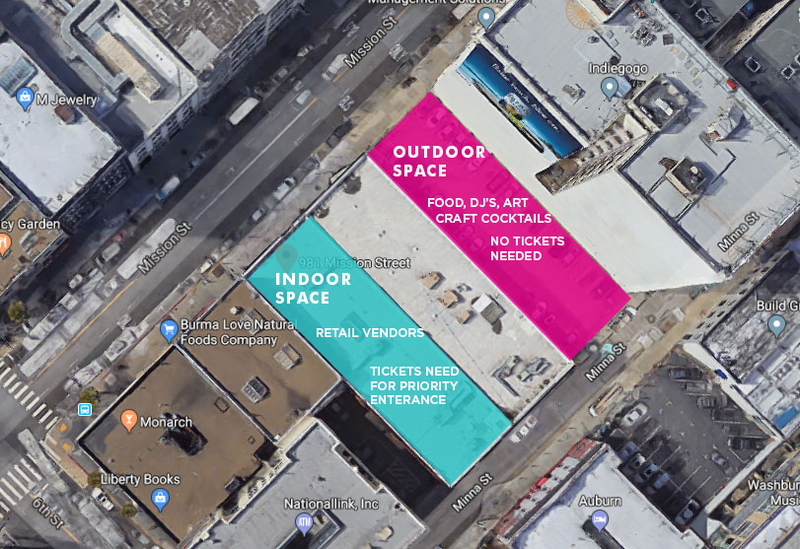 Adjacent to the Indoor space is a a barren parking lot that we'll transform with UNDSCVRD food vendors, a DJ stage, and other surprise attractions. A cultural brand. 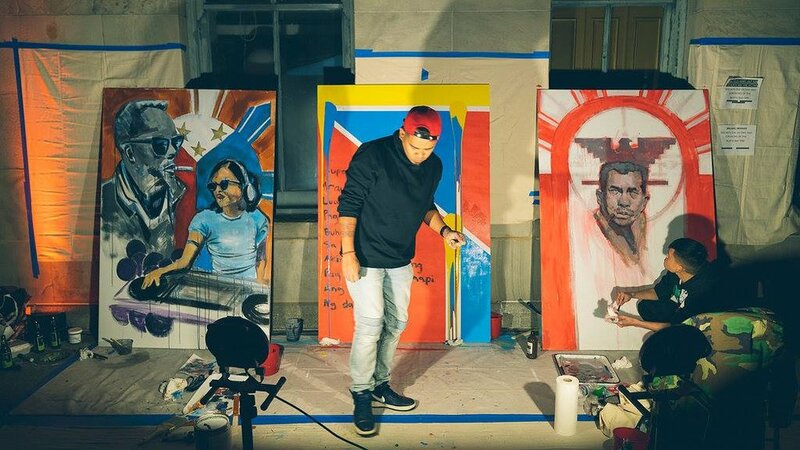 Empowering Filipino identity through cultural consciousness. With My Favorite Bite on the table, your party will be remembered. Put a bow on it, and there is not a yummier gift to have this year. You are going to be delighted. At SSU our primary premise is to create that sounding environment where the avid enthusiast can express themselves freely in more ways than one.